I’ve always wanted to challenge myself and see how far I could push myself to do something. I guess we all do in different ways. Some of us compile bucketlists which consist of challenges and accomplishments of what they want to do before there time is up. I’ve done this and number #3 on my bucketlist (http://bonxy.info/bucketlist) was to climb a mountain. An average round trip of 15 miles. 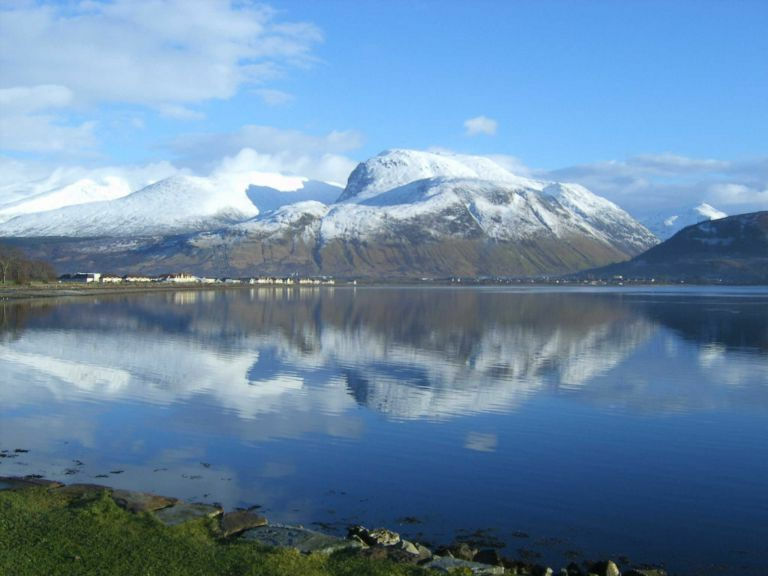 110,000 people summit Ben Nevis every year. Part of the Three Peaks challenge. Most people you speak to know about Ben Nevis. It’s not the hardest mountain to climb. A lot of it is designated footpaths with some routes harder than others. There is no time restrictions and you can stop as much as you like. I saw a wide range of people the day I climbed from 6 to 60 years old. Some people treated it just like a walk. Not me. The first 1000ft of the walk was fine. Small inclines, some big steps to climb up. Easy. It wasn’t until we made our first stop that we felt the strain. Prior to this I had done zero training. I’d say I’m an active person, I have an active job where I’m moving around average 13,000 steps a day (Tracked via my Fitbit) and have done a few long walks on weekends. We stopped plenty of times on the way up drinking plenty of water and eating snacks to give us energy. The clouds where low the day we climbed which created a nice drizzle in the air which helped us cool a lot faster (We got over halfway up Nevis in just a t-shirt). Once reaching the 8 switchbacks we knew this is when the proper climbing started.